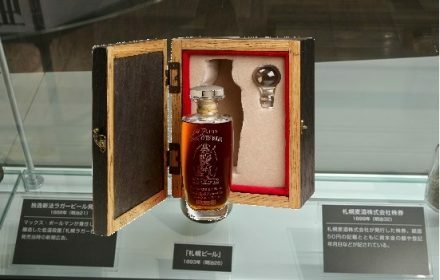 Buffalo Trace releases Eh Taylor 4 Grain. 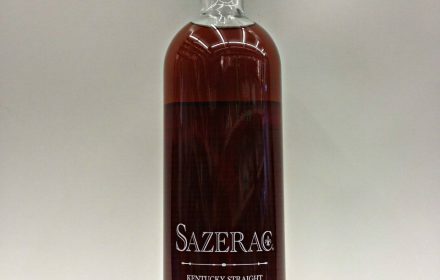 Looking forward to trying the first new big release of 2017. 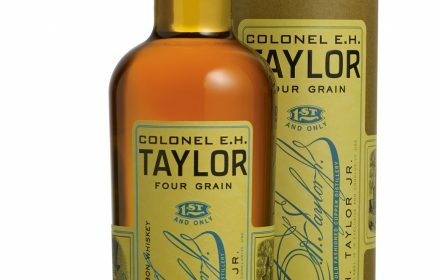 From BT: BUFFALO TRACE DISTILLERY RELEASES COLONEL E.H. TAYLOR, JR. FOUR GRAIN BOURBON WHISKEY FRANKFORT, Franklin County, Ky (March 14, 2017) – Buffalo Trace Distillery continues its homage to former Distillery owner Colonel E. H. Taylor, Jr…. 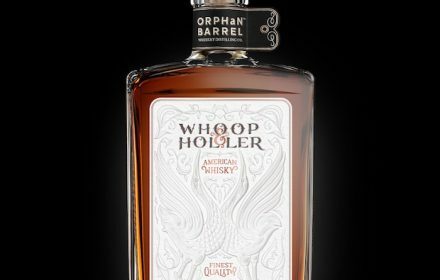 Breaking News: Buffalo Trace releasing something that you would never dare open. 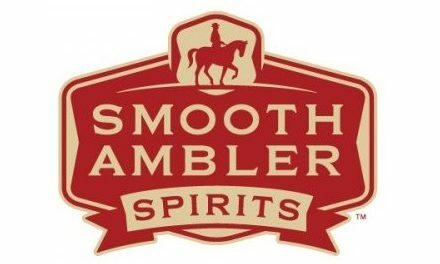 Smooth Ambler suspends private barrel program for 2017 and gives update on their own distill. 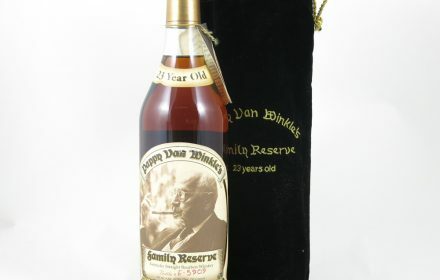 2016 Pappy Van Winkle 23 year review. 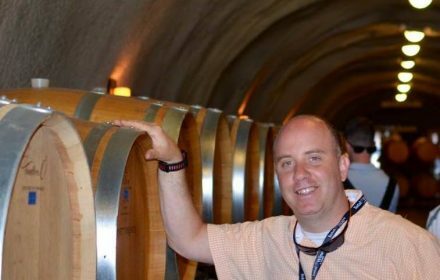 A tribute to my late friend Adam. 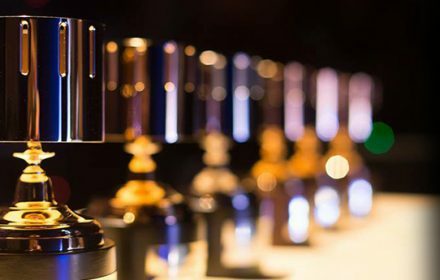 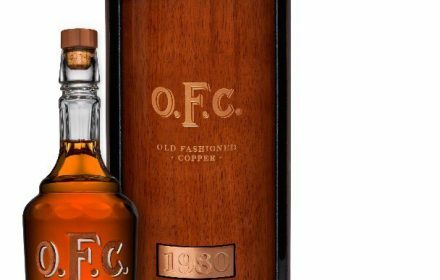 Buffalo Trace announces a new rare bottle lineup we had never heard about.